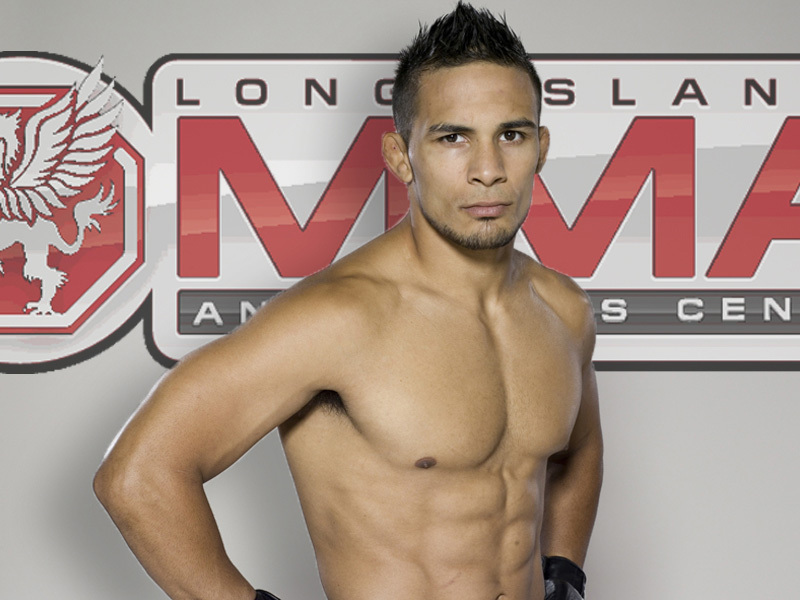 I had an opportunity to interview the UFC's Dennis Bermudez the other day at Long Island MMA. It's a great school where Dennis trains with many other MMA rising stars. In our interview Dennis, who started is career fighting at 155 and is now in the 145 pound division, talks about the difference between those two weight classes. He also talks about how he'd fight Jose Aldo, the Nick Diaz marijuana debacle, Chandella Powell, his upcoming fight with Pablo Garza, and other topics. I have more videos from Long Island MMA coming up very soon, so stay tuned.